It is an honor and privilege to serve as Senior Pastor of First Baptist Church of Fresno. First Baptist Church Fresno main job is to impart the love and trust for the Word of God into the people of the community. It is an active faith along with a Christ-like humility which characterizes our services. FBCF disciples Christians to participle in the food bank, bible studies, and missions. It is the goal of FBCF to win souls to Christ, souls whose lives change forever. The body of Christ is still here on earth because the Kingdom harvest is still plentiful. Matthew 24:14 tells us that when the Gospel is preached to the whole world, then the end will come. Fresno Baptist Church exists to reach Fresno and the world with the saving love of Jesus Christ. A faith that changes lives and endures to the end. 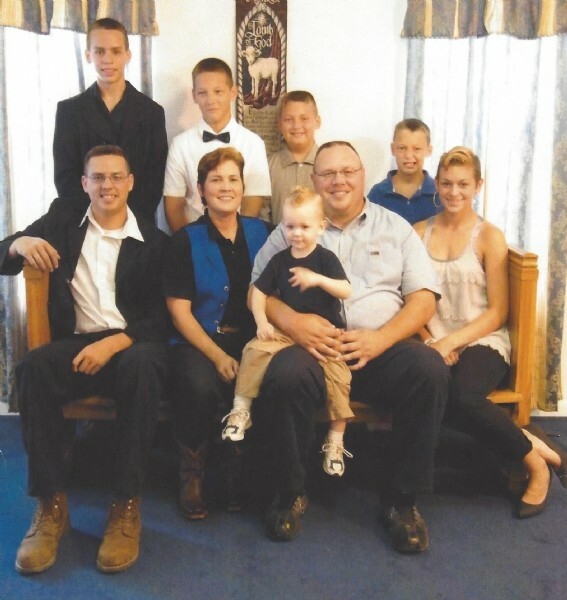 Pastor Gills grew up in Alvin, Texas and has been married to Nina for 30 years with their six children, Elijah, Meschelle, Micah, Hunter, Jon and little Sammy.